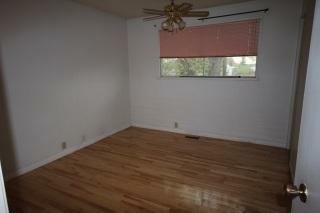 ACT FAST! 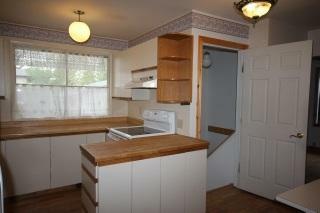 Interior recently renovated in last 4 years with hardwood floors, laminate in kitchen this spacious bungalow features a back entrance with direct access to the basement, which has a bedroom, laundry, storage & family room with 3 pc bathroom. 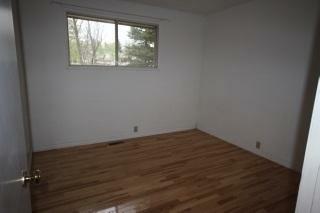 Upstairs features 3 more bedrooms, and master has 2 pc ensuite, livingroom & dining room and country kitchen. 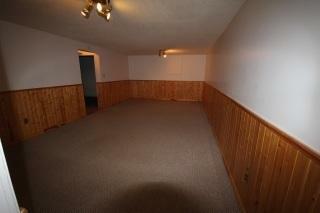 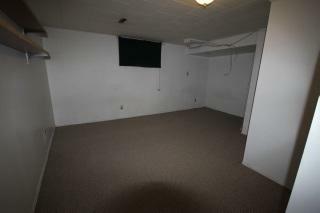 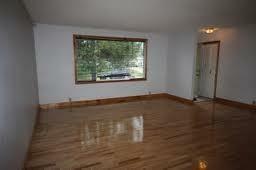 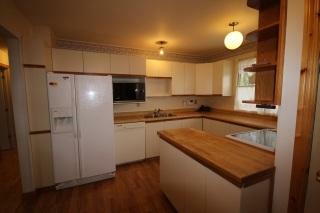 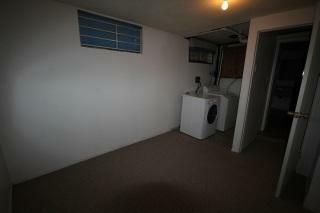 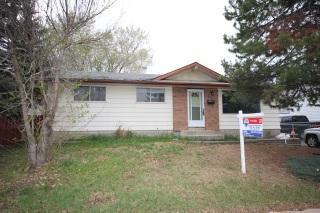 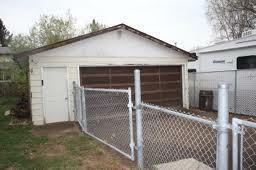 For those boys with toys you will love the detached, heated garage! 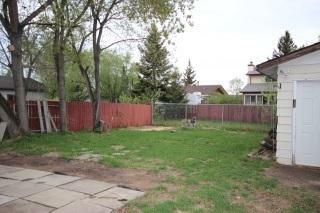 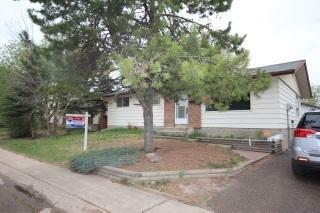 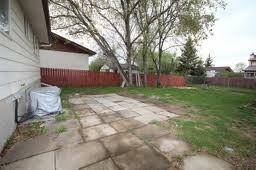 Lots of room for the kids to play in the landscaped & fenced back yard.